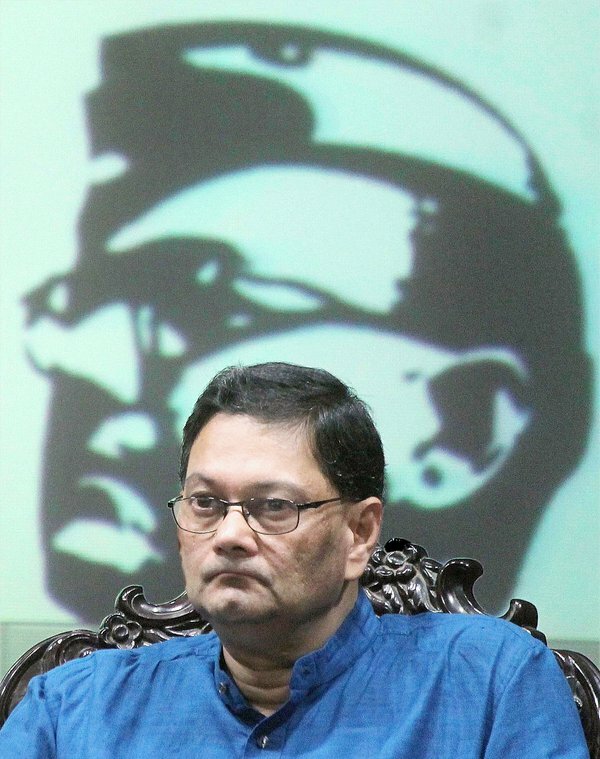 This is not my Fight its for Development in West Bengal: Chandra Kumar Bose Against Mamata : Grand nephew of Netaji Subhas Chandra Bose, Chandra Kumar Bose said; “This is not my fight. This is the fight for development in West Bengal.” and yes he will be face of BJP against Trinamool Congres chief Mamta Banerjee in West Bengal. He said that he was moved by Prime Minister Narendra Modi. More so, his landmark decision to release every file related to Netaji and development programmes by the PM Naredra Modi. On January 23 when Modi government declassified 100 files related to Netaji Subhas Chandra Bose, he had said, “The country is waiting to see how the NDA Government will transform a government of suppression and deceit” to a government of transparency and openness” ,he said. When he was asked does the BJP follow Netaji’s Ideology; he relpied that BJP has brought back the names of Swami Vivekananda and Netaji, which people had began to forget. Once he was part of Left Politics in West Bengal but his joining hand with BJP in West Bengal has created a political turnmoil in W.B with hardly one month left for the State Assembly elections. West Bengal state assembly electins will be held six phases.The previous election in 2011, the All India Trinamool Congress, under the leadership of Mamata Banerjee, won a majority and ended the 34-year rule of the Left Front government. On 3 January 2016, a Muslim mob turned violent and vandalized Kaliachak Police station, block development office and public property in Kaliachak, Malda district and Mamata Banerjee’s government was severely criticised for not handling the situation better. Now, the turning face of BJP in West Bengal as Chandra Kumar Bose who is grand nephew of Netaji Subhash Chandra Bose has created a political dilemma for other political parties in the state.